Happy New Year, everyone! We just got back from vacation, and I’m still getting back to normal rhythms of life at home. Since we haven’t been home for a while, it is only starting to sink in for me that a new year has begun! I don’t know about you, but I’ve been doing a minor wardrobe update. This is the result of a combination of being on a 6-month sabbatical from work, no longer having work meetings, being with a toddler more than I used to be, exercising more, plus the season changing to winter. I just felt like I needed a few more options for a different lifestyle and season. 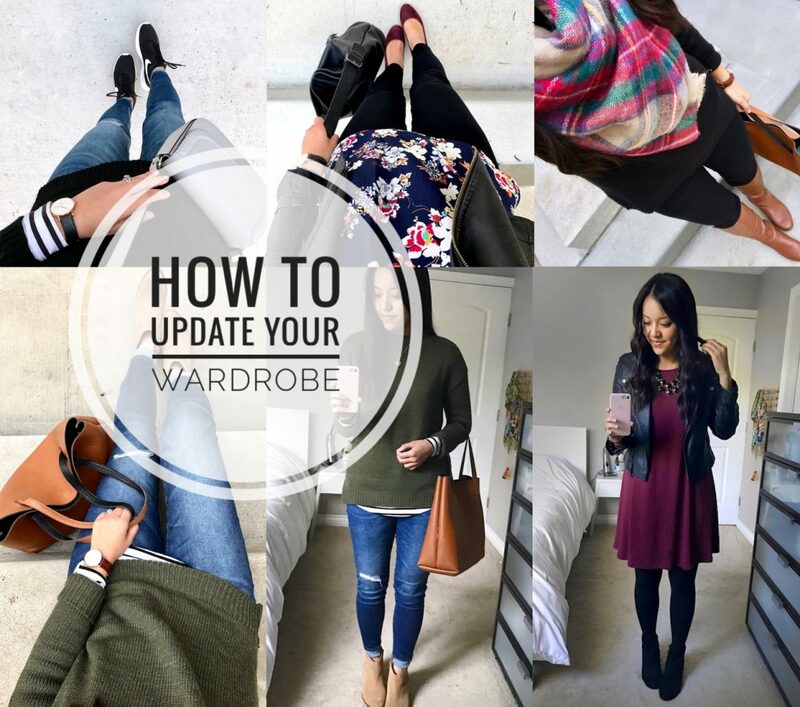 Since I know many people work on their style around this time of year, I thought it’d be helpful to share the steps I went through to update my wardrobe and plan my purchases. Whenever I find myself in need of an update and don’t do these steps, I’m prone to emotionally and haphazardly shopping which automatically means I make poorer purchases. 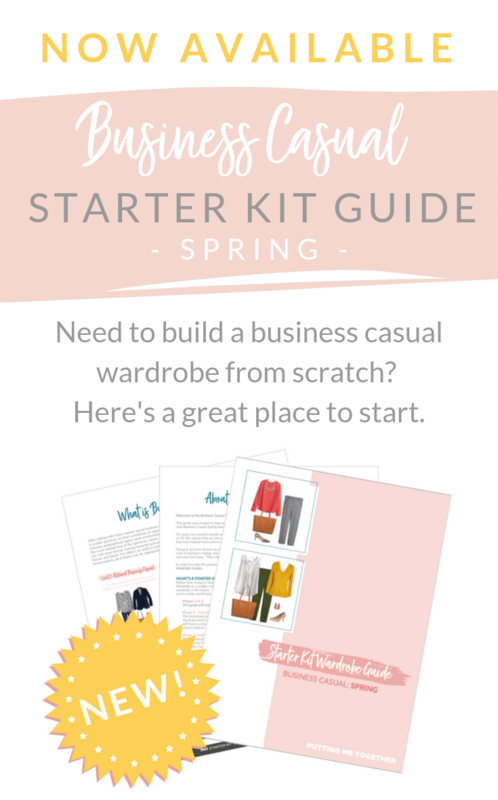 If you’re doing a big overhaul, try the Wardrobe From Scratch Series (HERE) and Building a Remixable Wardrobe Series (HERE). Unless you’re going to ask others for help, the descriptions don’t need to make sense to anyone else but yourself. Like, do YOU know what I mean by “put together casual”? Maybe, maybe not. But *I* have some idea of what that means in my head, and that’s all that matters. In addition to the descriptions, I like to have an image of one key outfit in my mind that encapsulates it. If you can’t think of this on your own, that’s okay. The 4th step should help you. But if you CAN think of a key outfit at this moment it could direct your vision a little more. 3. Choose 1-2 areas to focus on from the list you made above. I don’t feel an immediate or huge need to update ALL of the areas I listed above, though I’m sure they could each use a tiny update or addition. 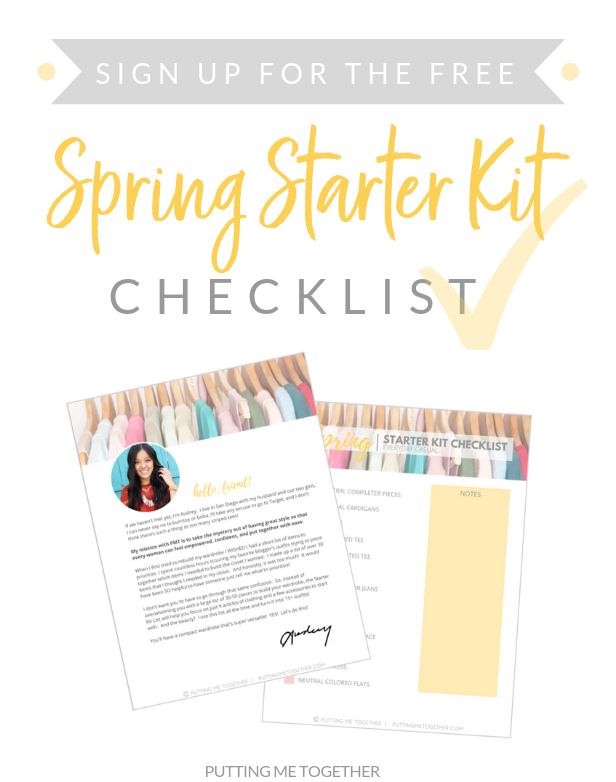 But, to spare myself from getting overwhelmed, from buying more than I need, and to focus a bit, I just focus on the biggest areas of need first. I chose: toddler activities and just general “casual / put together casual winter style” which was in several of my activities. Though I could probably use a few more pieces for jogging outdoors in the winter, I’m making due because I only run twice a week. It’s infrequently enough for me to only need two options to run in and do laundry in time for the next week. And though I have “dressy casual” for several activities, I already have plenty of options. I felt a greater need or itch for toddler activity outfits and general put together casual winter items (that I could probably dress up anyway). 4. Collect or pin 15-20 outfits that you like that fit the focus areas you chose above. Or, I also just looked looked at a couple people’s Instagram accounts whose style I’ve been really into lately and collected some of their outfits. Don’t over analyze, just pin them! Don’t get caught up on details, like you like everything about the outfit except the necklace. The way we will use these pins is to look at broad strokes, not to copy every individual outfit. Set your timer for 10 minutes, then pin. I mean it! You don’t want to get lost in the Pinterest rabbit hole. Make this quick. Having a limited timeframe will also make you make quick decisions and not overanalyze. Go with your gut. Just pin and don’t think about it again until Step 5. If the timer goes off and you’re really not done, set it for another 5 minutes. Colors: Lots of neutrals? What kinds of neutrals? Lots of colors? Are they saturated or muted pastels? Are you drawn to a handful of colors? Shapes of pieces: Did you pin a-line dresses and skirts? Flowy blouses? Oversized sweaters? Fitted tops? Skinny jeans? Types of pieces: Did you pin a lot of distressed jeans? 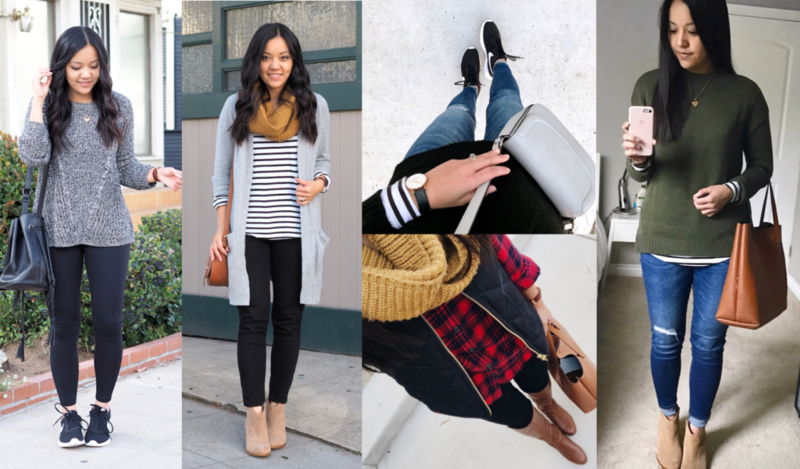 Did you pin a lot of outfits with leggings? Outfits with trousers? Do you see lots of dresses? Are they stretchy or structured? Lots of sneakers? Details: Do you see similar patterns and prints, like lots of stripes, polka dots, or animal printed tops? Did you pin lots of things with lace? Lots of ruffles? Or do you have lots of clean lines instead? No need to get super detailed about it. Just figure out around 5 major themes. For mine, I saw lots of neutral colored loosely fitting sweaters, lots of black jeans and distressed jeans, and oversized cardigans. If I ever had a pattern, it was stripes. When I did this with my friend last week, she pinned lots of softer neutrals, any colors were more dull like maroon and olive rather than bright colors, she had lots of flowy long sleeve blouses (as opposed to button ups) and liked special details like lace or non-traditional shaped garments. 6. Come up with 2-3 “outfit formulas” for each focus area. Get these from your newly created Pinterest board. I honed in on 3-5 specific outfits that I liked that I thought would work for each focus area and generalized the pieces to create outfit formulas. Above I bolded pieces I didn’t/don’t have. 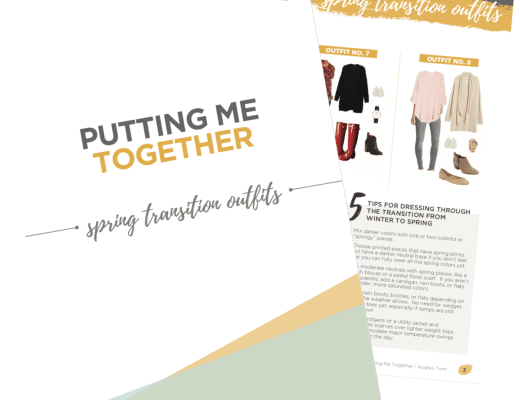 The outfit formulas include a mix of brand new outfit formulas, outfit formulas I was already doing, or old ones I was doing with a slight variation. Like, #2 under Toddler Activities is an outfit combo I do all the time, but not with black sneakers because I didn’t have them. And #3 under Put Together Casual Winter Style is an old combo that I usually do with riding boots but think suede knee high boots would really update the combo. 7. 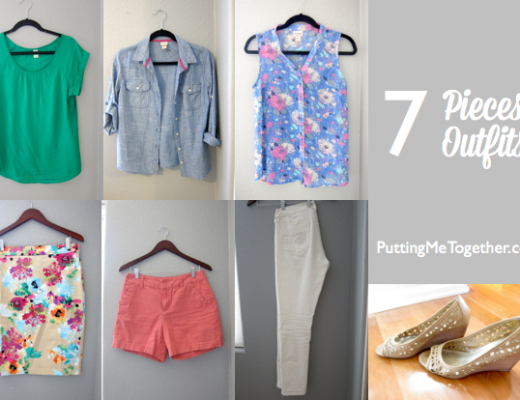 List a few key pieces you need to be able to do those outfit formulas. Like I said, above I bolded pieces I didn’t or still don’t have. They became my shopping list. If I felt the need for more than one in each category, I limited myself to 3. So, if you’re like, “I need more tops!” I would start with just getting 3. This makes you selective with what you choose. 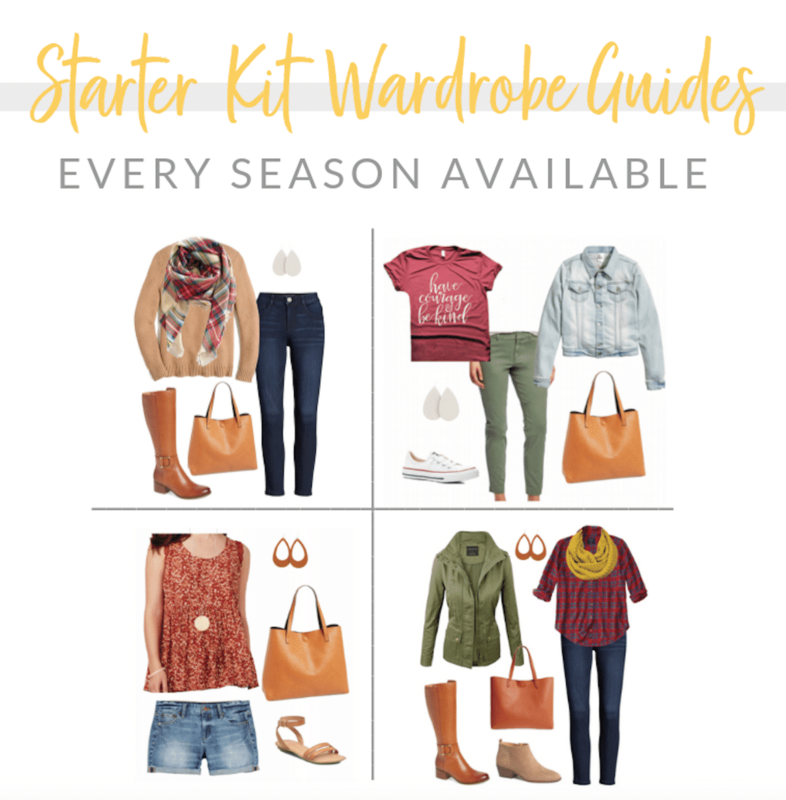 Get ones that really work in your wardrobe, feel comfortable and wearable, serve the purposes you need it to (activities you’d wear it to or pieces you’d pair it with based on your outfit formulas), and are remixable! If you wear those out and find you want more, THEN buy more. 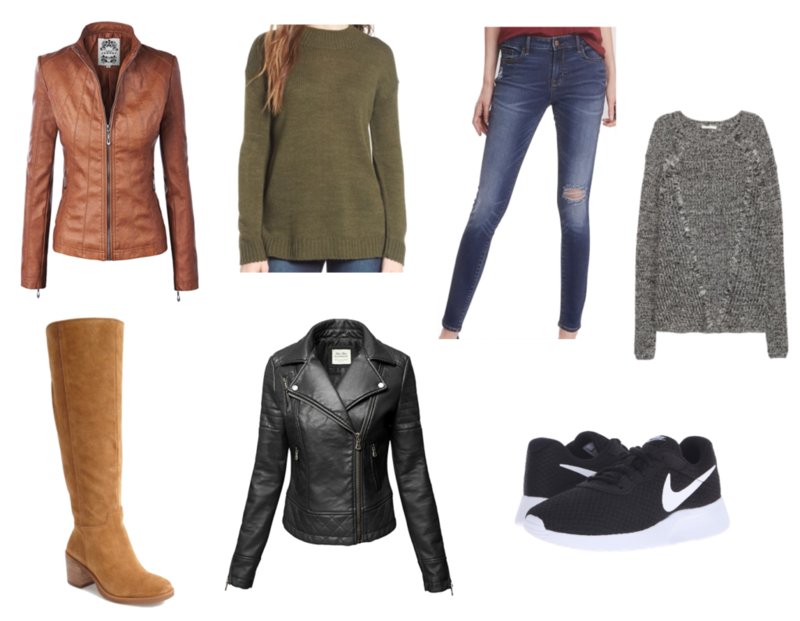 faux leather jackets (lower priority) – I have both black and tan already, but the tan one is finally breaking and the black one is too tight to wear over sweaters. Luckily multiple items that I needed were repeated in several outfit formulas between the two focus areas. The ones that were repeated less became lower priority on my list. What I Bought so Far! Old Navy distressed jeans (THESE) – I haven’t looked back! See my review HERE. Nike Tanjun black sneakers (HERE) and have already worn them a bunch. They are REALLY comfy. More comfortable than I ever knew sneakers to be. That’s saying a lot! My 2-3 loose comfy neutral colored sweaters were THIS marled grey H&M sweater and THIS sweater in both olive and black. Faux Leather Jackets: Over the years a bunch of you have asked about cheaper options for faux leather jackets, and it’s been rare that I’ve found them. UNTIL NOW, because I had never looked at Amazon! 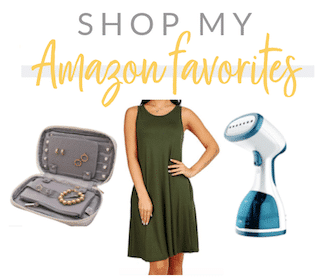 I had no idea that Amazon had so many options! Black: I *just* ordered a few to try from thredUP before I found the ones on Amazon, but if those don’t work out I’m going to try THIS one and THIS one from Amazon. Tan: I need to sift through THESE, but likely starting with THIS, THIS, and THIS. Yes, it seems like a lot of work to just buy 6-8 items. This actually went pretty quickly in my own head, but I also recognize that I probably think about clothes and style and outfit formulas way more than the average person given that I need to write about it as a blogger. However, I walked my friend through this exact process the other day, and overall it took less than an hour–and that was with 4 toddlers running around. For what it’s worth, this way we know we’re not wasting our purchases because we already have outfit formulas all of these pieces will be used in! I’ve already put ALL of the 5 pieces I bought to use in heavy rotation since getting them. 8. When you’re ready, focus on a new area and repeat steps 4-8! I do this for any area of my wardrobe that I want to revamp. You could also do it on a larger scale as opposed to a minor update, but I would still start with only 3-4 outfit formulas. Once you get those going, you can go back and get more pieces and/or work with more outfit formulas. If you made it through this, I hope it was helpful! Good luck! I cant wait for your review on the Amazon leather jackets….love shopping Amazon prime and being able to ship back for free. I also have to go up a size to ensure the sleeves are long enough for me. Keep the great tips coming!! This weekend gotta try on those ON jeans you keep talkin about. Thanks for sharing, this is very useful! Do you have any tips (or a future post) on how to get rid of clothes to make way for the new? Thanks, Audrey! This was really helpful. I realized I already have most of the things I need but haven’t put them together effectively. The formulas will help moving forward! This is great! 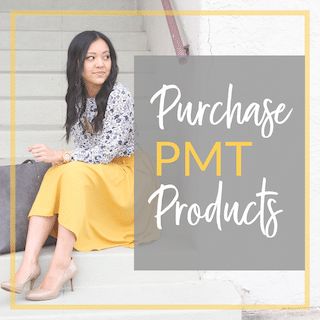 I am doing the PMT winter challenge and having a specific shopping list really helped me, but this post is something that I will use over and over. I love that you took us through your process step by step. Thanks! Thanks for the tips! I have tomorrow off work for my birthday and plan to do a little shopping without my kids so I actually try on clothes. A rare treat, so I will keep your tips in mind! these tips are absolutely amazing! Needed this to keep me from haphazardly shopping. Thank you!! I just completed this step by step and I am blown away by how simple it was. I never realized until going through all my pins that I am actually extremely consistent with the outfits I’m drawn to. I narrowed what I need down to black distressed jeans, a long grey cardigan, a camel coloured belt and a black vest. Easy! Thanks so much for posting this, it made it really simple and I’m excited to have a “uniform” now. That’s awesome, Meagan! So glad to hear it was helpful and simple for you, and your shopping list sounds like it’ll give you a ton more outfits. 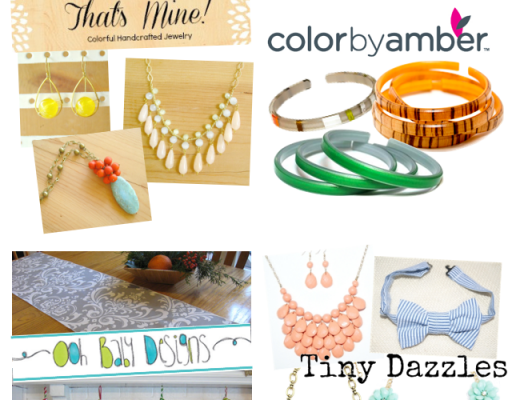 Those pieces can be paired with so many things! If you could ever do a post about ideas for lounging at home, I would love it. That is my most difficult category, as my wardrobe seems to skip from pajamas to casual Friday work wear, with nothing in between! This is such a helpful post! It makes efficient and methodical all the things I tend to flounder with. Thank you! Thanks again for the helpful style advice! Hi Sarah! I don’t do a once-a-season kind of thing for a few reasons. 1) I like shopping too much, haha! 2) As a style blogger I also shop more than I normally would because I’m testing products to review and help others build their wardrobes and things like that. Naturally things get added to my closet regularly. What I’ve done for the last two seasons (since I wrote this post) was as I felt the seasons turn, I did everything in this post. And then I shopped through out the season to find the pieces I needed. Obviously being able to find them on the front end is more helpful, but sometimes I just can’t find the right piece. As far as should you update it every winter to keep things fresh, that’s totally up to you. Some people care little about trends and create more of a classic wardrobe and don’t feel the need to update it much. 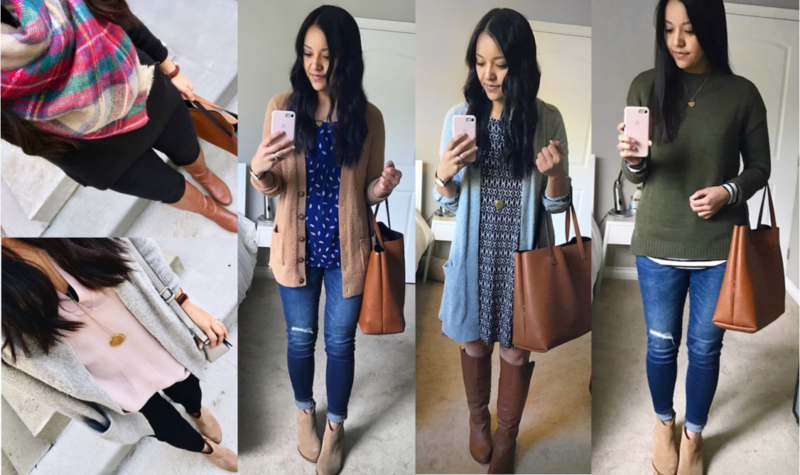 I think if I weren’t blogging (and didn’t pay attention to style blogs to be tempted, haha–let’s be real!) I would keep at least 75% of each season’s wardrobe the same from last year, if not more. The other problem being that I basically have two wardrobes, the business formal for work and a casual one for weekends/holidays. I do find it very difficult to find versatile pieces who can do both, with the exception of a few tops. In general I don’t need too many casual outfits because I’m working most days a week, but it’s a problem for holidays because either I run out of clothes or I need to keep a lot of casual pieces, which then fill up my closet. Any ideas on this?